Now that Sarah Rhein is now Mrs. Sarah Copes, I can publicly share some of her bridal session! We met up a couple months ago to shoot her bridals at the Silverlake Ballroom in Shreveport, LA. 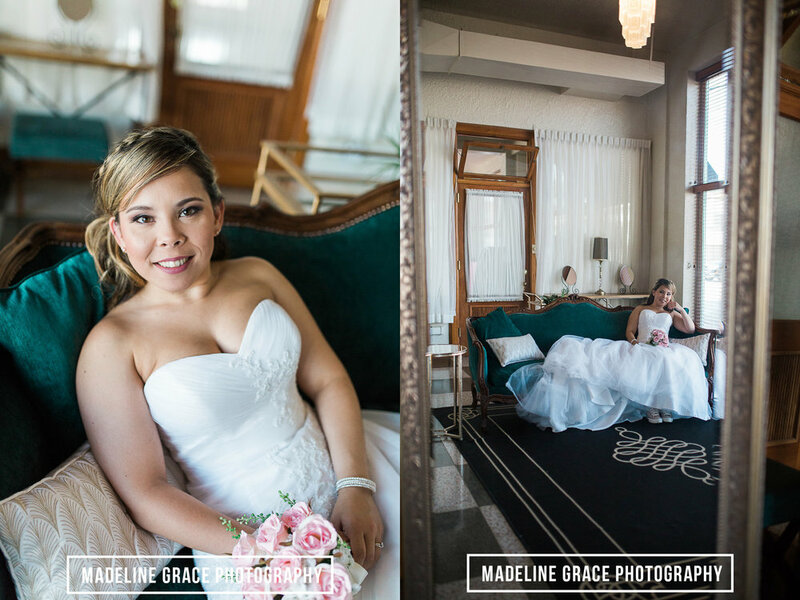 She married her love, Michael, this weekend at the ballroom. To say that we are excited is an understatement. I'd like to say thank you to Amanda, Sarah's Matron of Honor for coming to help with bridals! Sarah's mom and sister also came to help and I'm so glad everyone had a great time. I'd also like to thank everyone at the Silverlake ballroom for being so accommodating. I really appreciate having ya'll give me a walkthrough of the venue, along with great laughs, conversations, and outside locations. I also appreciate ya'll being willing to help me move things so I could climb and position everything to get the pictures I needed.